IGNORANT THOUGH IGNORANCE IS NEVER AN EXCUSE WHEN FACTS ARE AVAILABLE SO WHY THE BS???? WATCHES TO SEND US SONE FACTS BUT HE HADSNOT. 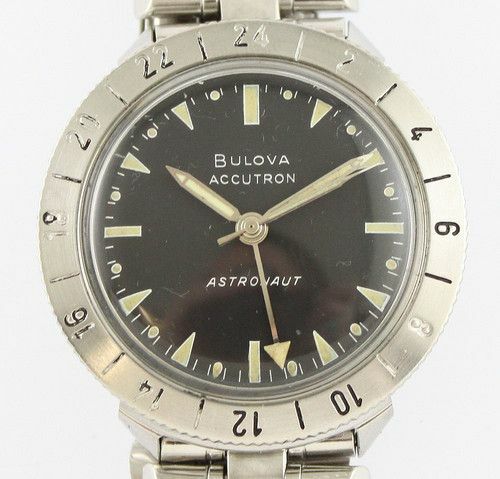 TIMES THE PRICE OF A BULOVA MILITARY. (1961)CONDITION FINE TO MINTY PROOF. AFTER 1958/ THUS THE USA MILITARY NEVER EVER HAD ONE! have mineral crystals, which are not original. Movement: Mechanical True 24 hour movement. DEALINGS WITH THE US MILITARY FROM 1956 THROUGH TO eternity…. TESTING REQUIREMENTS OF ONE YEAR AND SUBSTITUTE IN LIEU THEREOF A GUARANTEE PROVISION. INCORPORATE A NEW CASE DESIGN. WATCH CO., AND MATBEY-TISSOT WATCH CO., INC.
NOVEMBER 21, 1963, THAT THEIR SAMPLES DID NOT MEET MINIMUM SPECIFICATION REQUIREMENTS. SATISFACTORY FOR ITS INTENDED USE AND NO OTHER MEANS OF QUALITY ASSURANCE IS AVAILABLE. COPY OF THE REQUEST FOR PROPOSAL ON FEBRUARY 13, 1964. PARAGRAPH 3.21 OF SPECIFICATION MIL-W-3818B, DATED OCTOBER 17, 1962. BACK-TYPE WATCHES, CIRCUMVENTED PROCUREMENT REGULATIONS BY NOT OBTAINING COMPETITION. PROCEED ON AN ADVERTISED PROCUREMENT TO ASSURE ADEQUATE COMPETITION. WITHOUT ANY LIMITATION OF REPAIR RESPONSIBILITY WHATSOEVER. FIRMS WERE READY TO MEET SUCH PROVISION AND THAT THE PROVISION WAS CONSIDERED REASONABLE. YOUR FAILURE TO HAVE A WATCH APPROVED FOR INCLUSION ON THE LIST. AND PRODUCT UNDER ASPR 6-101 (D). THAT THEY ARE HACKING 24 HR WATCHES… NOTE??? THAT???? FACT???? IS AT LEAST A DOZEN TYPED PAGES LISTING EVERYTHING IMAGINABLE… THERE US NONE…. AND NO, IT DID NOT GET LOST… WE HAVE THEM ALL. information on case back. Some light scratches. on the case back, they are fake. 10BNCH and the 10CNCH, which both have the hack mechanism. ABOVE OFFER IS A FRAUD……. SO, IS THERE A True 24 Hr BULOVA MILITARY? HOUR BULOVA WATCHES FOR THE GENERAL PUBLIC??? NUMBER FOR A BULOVA 24 HR MILITARY. AND THEY GAVE THAT ONE UP ALSI TO TORNEK WHO BUILT THE SEALS WATCH???? VARIETY OF GRADES AND TYPES OF WATCHES. SPECIFICATION WAS FORMALLY REVISED ON OCTOBER 17, 1962, AND IS IDENTIFIED AS MIL-W-3818B. WATCH CO., INC., WAS THE ONLY SOURCE THAT SUCCESSFULLY MET THE REQUIREMENTS FOR APPROVAL. 1963, THAT THEIR SAMPLES DID NOT MEET MINIMUM SPECIFICATION REQUIREMENTS. IS A QUALIFIED PRODUCT AND THE TIME REQUIRED FOR TESTING WOULD UNDULY DELAY DELIVERIES. ON AN ADVERTISED PROCUREMENT TO ASSURE ADEQUATE COMPETITION. NO OTHER PRODUCT HAS SINCE BEEN QUALIFIED. IN OUR DECISION OF AUGUST 9, 1961, 41 COMP. A WATCH APPROVED FOR INCLUSION ON THE LIST. FOR BULOVA 24 HR WATCH MIL WATCHES DO NOT HAVE A “NUMBER” OR “CODE”. BLANCPAIN AND ROLEX INTRODUCED THE FIFTY FATHOMS AND RO9LEX SUBMARINER RESPECTYIVELY..
PLASTIC/PLEXIGLASS CRYSTALS, INCLUDING THE DOXA. PASSED ALL GOVERNMENT TESTS INCLUDING DIVING TO 392 FEET. BY 1964-1967, DIVE WATCHES WERE IN HIGH DEMAND. R&R LOCATIONS WERE A HOT MARKET. FEATURES OF BULOVA RESEARCH IN PRODUCING THE US MILITARY DIVE WATCH! 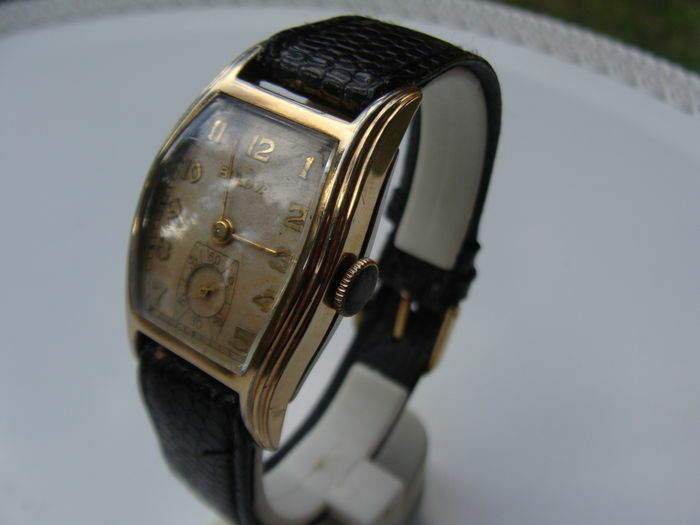 ELGIN, WHO HAD SUPPLIED US MILITARY WATCHES SINCE WWI. TO THE OLD ELGIN WWII CASES. IT WAS ONLY LARGER DUE TO THE BEZEL.